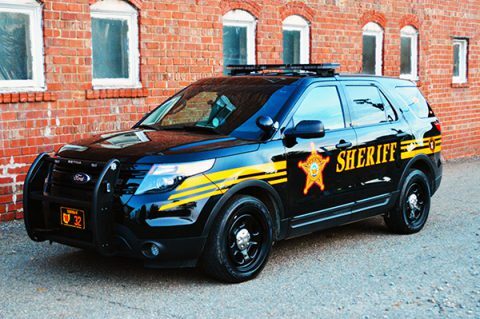 The Carroll County Sheriff's Office Road Division is responsible for patrolling 366 square miles of Carroll County. Road Units are responsible for enforcing criminal and traffic laws of the State of Ohio. Deputies respond to 911 emergencies, Fire and Ambulance, calls for service and complete written reports on crimes. In many cases they conduct the preliminary investigation on criminal activity. Road deputies respond to traffic accidents rendering aid to the injured when necessary as well as investigating the causative factors and conditions surrounding the accident. Carroll County Communications is the 911 center for Carroll County. We receive all 911 calls from landlines as well as cell phones. 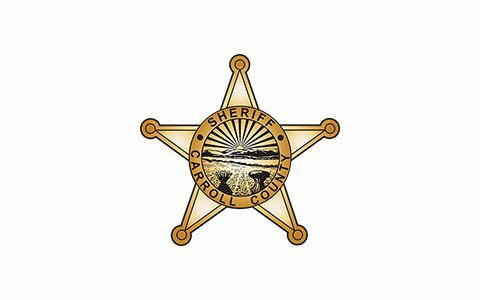 We receive all emergency calls for Carroll County, and our dispatchers answer the Carroll County Sheriff’s Office administrative line. We encourage anyone that has an emergency to call 911, not the administrative number for the Carroll County Sheriff’s Office. 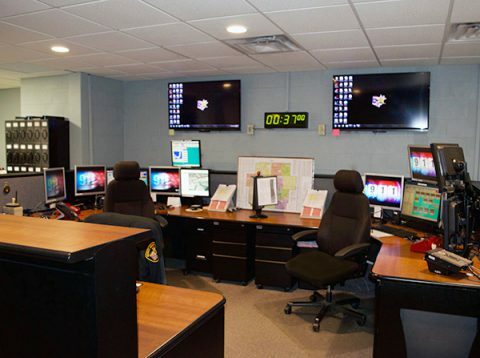 Our dispatchers also dispatch fourteen fire departments, four 1st responder services, three law enforcement agencies, and all other after hour emergency notifications to various Carroll County agencies. We are in the process of installing the Nexgen 911 system. This system will be more efficient in receiving emergency call information and aid in dispatching emergency responders by a Geolocation. In general this is the practice of determining the physical, real world location of a person or device using digital information. The Detective Bureau provides services in the crime categories described below. Detectives are assigned cases to investigate after a deputy sheriff has taken the victim's report and forwarded it for investigation.